Every year for the past 7 years I have participated in South East Open Studios, one of the country’s largest and long running #OpenStudios Events. Indeed I was Chairman for 3 years. It is a great way for artists to come together self organise and build connections and community particularly if they live rurally like myself. Another major benefit is bringing you in direct contact with your audience and talking to them about your process in the place of creation, the studio (and woodshed in my case). The final weekend for me is 11th & 12th June, 11.00am – 6.00pm. But if you cannot make it. Below is a short panoramic video clip shot before the Private View. 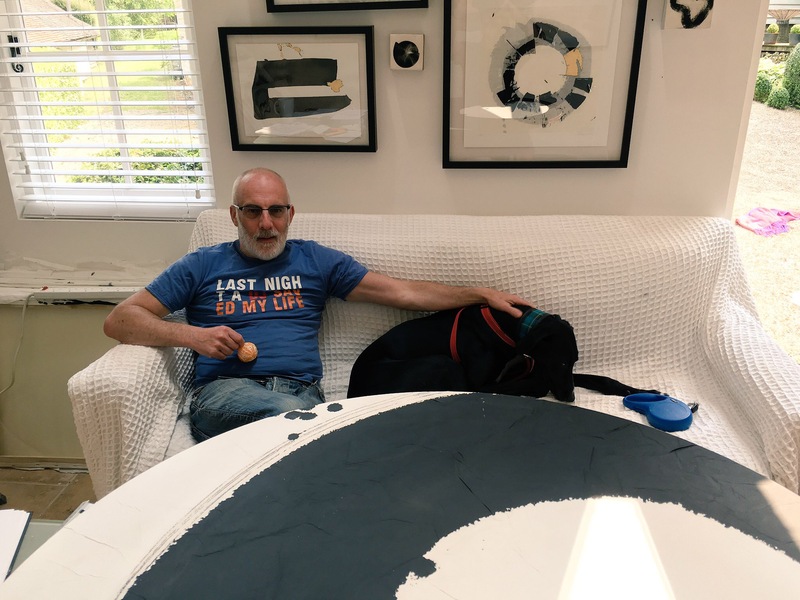 If you want to see the studio and work in progress, but cannot make this weekend, then use the contact form and we can arrange a studio visit.